Susan McCord is a Dating Relationship Advice Show Host, Author, Advice Columnist & Relationship Coach. She has over 400 uploaded videos on her YouTube Talk Show with a large International audience! Susan is also known as Dear Sybersue around the Web, which is also the title of her book available on Amazon, Itunes, Smashwords, Barnes & Noble and many other book platforms. Apart from writing on her own blog at sybersue.com, Susan is also an EXPERT Writer at Mogul. Vocal.Media, Niume.com & atfortyfive.com Susan's Videos and Blog Links: https://www.youtube.com/dearsybersue https://www.sybersue.com https://www.vancouverdatingrelationshipadvice.com Susan is very active on her Facebook Business page "The Dear Sybersue Talk Show" which is popular with Vancouver & international viewers with over 13,500 followers! http://www.facebook.com/DearSybersue Susan has a great sense of humor which she contributes to her weekly video uploads and blog posts. She makes you think! 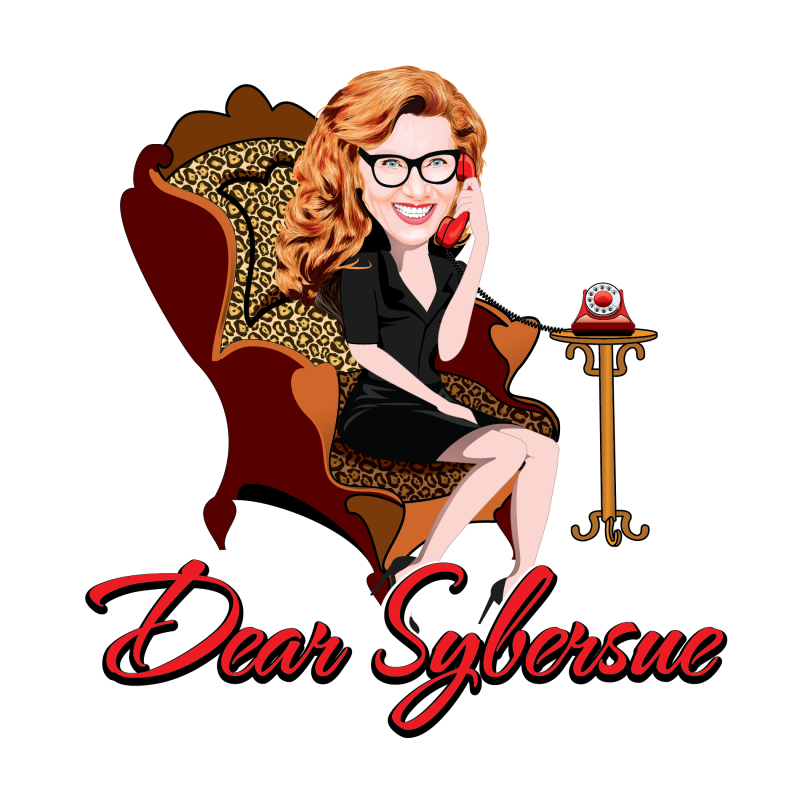 Sybersue is popular advice columnist and video host for millennials and gen-xers! She is always available for Dating & Relationship Coaching, Interviews, TV/Radio/Video guest appearances, Co-hosting & as a spokesperson at networking events. She can also be hired as a blogger or contributor for your website articles.